New Minecraft PE modification, which adds the capes (design depends on the skin), PC-crafting, an updated W10 interface and full compatibility with mods, textures, etc. You can also play using Blocklauncher, just by running it, after the client installation. 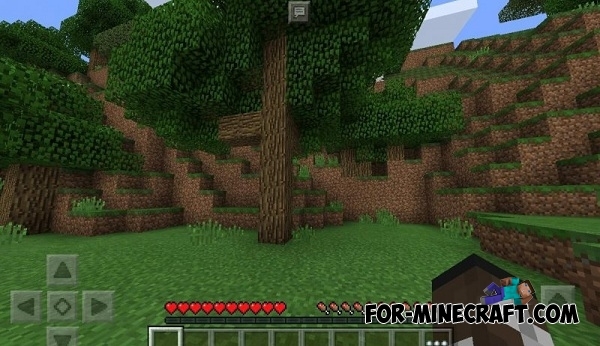 Simply remove the original Minecraft PE from your device and install the modified .apk, that you have downloaded. 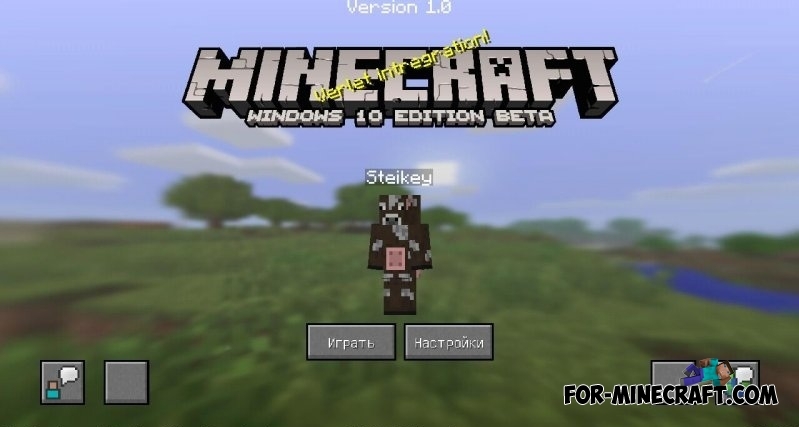 MCPE Modification by Killo Brain [Minecraft PE 0.14.0]The modification adds epic wings for every skins, Win10 Ui interface and crafting!